We are here to serve you. Please don’t hesitate to contact us if you have an urgent need. We recognize that emergency situations may occur and we will do everything in our power to respond to you as quickly as possible. If an emergency arises during normal office hours, please call our Sandy Springs or Chamblee, GA dental office as early in the day as possible. We reserve special times for patients with emergency needs and you will be seen as quickly as possible. If an emergency arises while the office is closed, please feel free to contact your doctor or Dr. Scheinfeld by utilizing the contact numbers provided in our voice mail system. 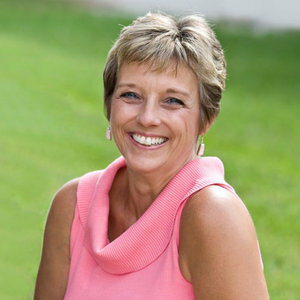 Dentist Brookhaven: How Much Does an Occlusal Guard Cost? Teeth grinding (bruxism) causes serious damage to your teeth. 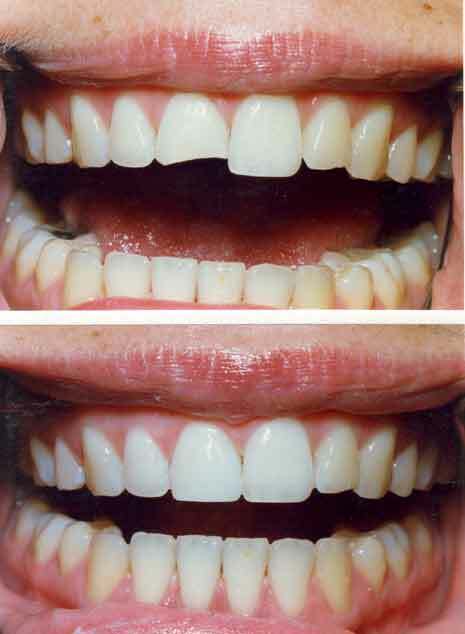 With so much at stake, it’s no wonder that grinders are willing to spend a lot of money on custom occlusal guards (or splints) to protect their valuable smile. But how much is too much? And exactly how much should an occlusal guard cost? The reason this question is so important is because a) not everyone who grinds their teeth has dental insurance, and b) dental insurance doesn’t always cover a night guard for teeth grinding. In fact, in many cases, insurance pays less than half the time – and not always for the full cost. Sorry to say it, but most of the time, dental night guard cost is your cost. The guard price varies by dentist, depending on the expertise of the dentist and their location. In most cases, your dentist will take bite impressions. 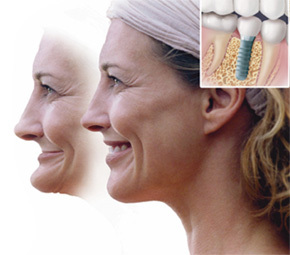 The bite impression is a routine procedure that any competent dentist or dental hygienist should be able to perform. 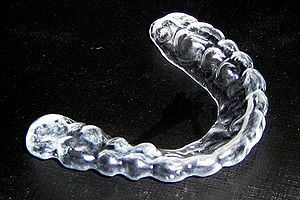 A typical price for an acrylic occlusal night guard is about $300-400, but $500 or more is not uncommon. Having the feeling of trust in your oral healthcare provider may also play a role in the decision process. We generally don’t sell product as a goal. Ethically, the more important factor in assessing your needs is what drives us to the decision of whether or not we recommend an occlusal guard for your care. If we can be of assistance please do not hesitate to call or email us. An ounce of prevention goes a long way towards avoiding a pound of cure with bruxism.